Since R J Ellory and Stephen Leather admitted to ‘sock puppet’ activity over the last couple of weeks, the subject of online reviews has been a hot topic. Although Stephen Leather has appeared to have stayed quiet on the subject since the Harrogate Crime Writing Festival, it is R J Ellory that has really taken the brunt of the newspapers (and other authors) flack. Forty nine prominent authors including Lee Child, Mark Billingham and Ian Rankin have condemned these actions through a letter to the Daily Telegraph, as can be seen here. It is my opinion that Ellory has been the most public face of this scandal for two reasons. 1) He is a well known, long-standing author who has gained recognition through numerous awards such a CWA Dagger Awards, the Barry Award for Best British Crime Fiction, an Inaugural Roman Noir Nouvel Observateur Prize, a Strand Magazine Award and a USA National Indie Excellence Award. I feel these actions are far more understandable if they were coming from a debut author or someone really trying to make an impact on the scene but Ellory has already made that, making his actions somehow seem worse. 2) He not only faked positive reviews for himself but faked very negative reviews for authors who write within the same genre. Wanting to boost your own reviews is understandable on a level but actively going out to harm someone else’s, in my personal opinion, is reprehensible. As a bookseller and book blogger, I love reading online reviews and quite often take more note of them than I do to national reviews in newspapers. National reviews seem to often tell me what a book’s about but often leave me craving the personal opinions that bloggers and online reviewers supply, which is why I find these actions so grating. Also, while this story is in people’s minds, it will make them doubt the authenticity of many honest reviews, which is just heartbreaking. 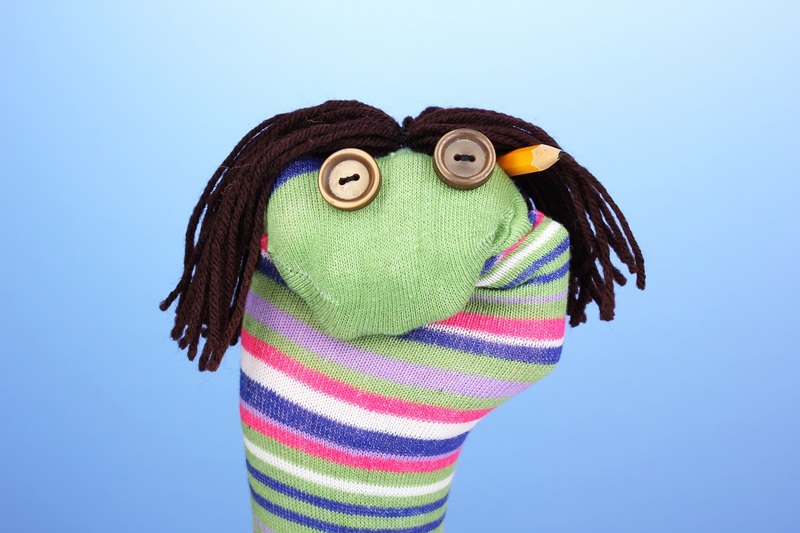 Although being a sock puppet is not new, with the accessibility of reviewing on websites and interacting on forums, it is definitely easier than it has ever been. This, along with the new trend of paying for reviews (as admitted by the author John Locke) has put a kink in the trust most people have for online opinions. One thing I find truly saddening about the whole affair is how unnecessary it is, especially for established authors such as Ellory. There is a large community of booksellers, bloggers, fans and reviewers who love nothing more than tucking into a proof of a new book and leaving their opinions about it online. Whether it’s a couple of sentences on the Waterstones or Amazon website or an in-depth critique on their own websites. If authors are really wanting to get those reviews out there, I would certainly recommend on getting out there themselves. Get those books into the hands of people you know who are going to appreciate them. Get online, twitter, facebook or any other social media site and use those amazing publicists to get those reviews honestly. So, should websites stop public reviews? Hell no! Life would be dull as dishwater without honest opinions, whether negative or positive. We all love different things and debating them, discussing them and sharing views is one of the fabulous bonuses of the Internet. Hopefully, these most recent stories and the public outcry will have warned authors off sock puppeting and encourage them to actively seek out real reviews. I agree with this, and so do I.